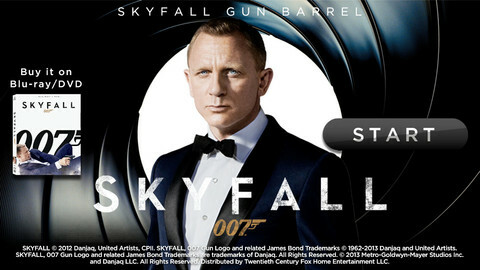 The gun barrel sequence is the signature device featured in nearly every film of the series. 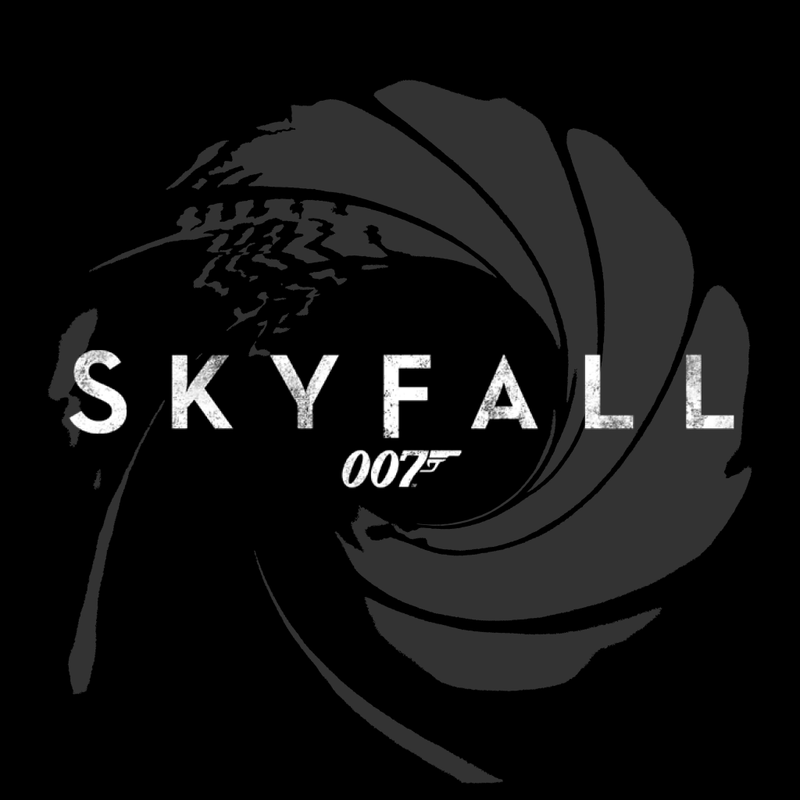 Shot from the point-of-view of a presumed assassin, it features British MI6 agent James Bond walking, turning and then shooting directly at camera, causing blood to run down the screen. The visuals are accompanied by the James Bond Theme, composed by Monty Norman.